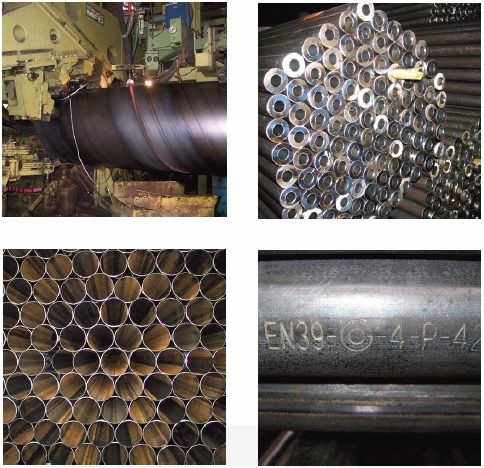 2008 the steel pipe and tube trading division has been separated from Otrish Trading GmbH as a stand-alone company. However, the persons in charge have not changed and therefore OTRISH GmbH can now draw on 25 years of experience in trading steel pipes and tubes globally. Financing and Agency arrangements complement our range of activities.